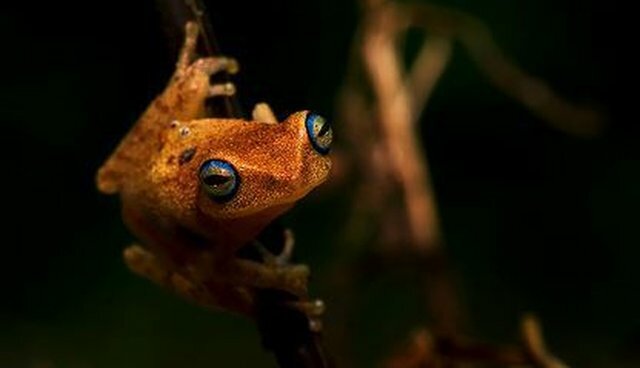 Nine species of frogs have been discovered in the Western Ghats! A team of scientists from the Indian Institute of Science (IISc) have discovered nine species of frogs in the Western Ghats Region of India, including frogs as small as a thumbnail. With support from the Critical Ecosystem Partnership Fund (CEPF) through our investment in the Western Ghats Region, IISc completed systematic field assessments of key reptile and amphibian species taxa, leading to the discovery. IISc also developed predictive distribution modeling and produced field guides to address the conservation planning and priority-setting for poorly known small vertebrates in the Western Ghats.